Size 8.8 cm (3.5 type) Approx. 1.56 M dots. 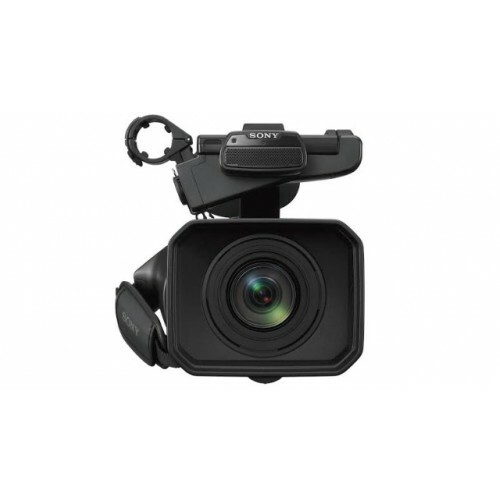 Sony HXR-NX200 Full HD compact professional NXCAM camcorder is an affordable, compact camcorder with a big 1.0-type sensor and new colour reproduction for superb 4K or Full-HD image quality. 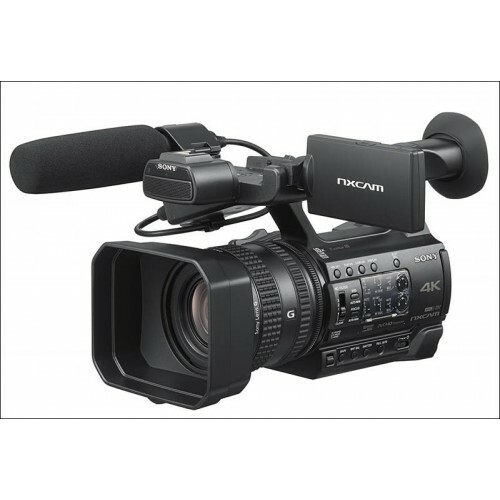 It offers all the professional features you need with refined manual controls including three independent manual lens rings, smart fully auto options and more.A large, 20 megapixel* 1.0 type sensor delivers stunning image quality in 4K (3840×2160) or Full-HD at 50Mbps. 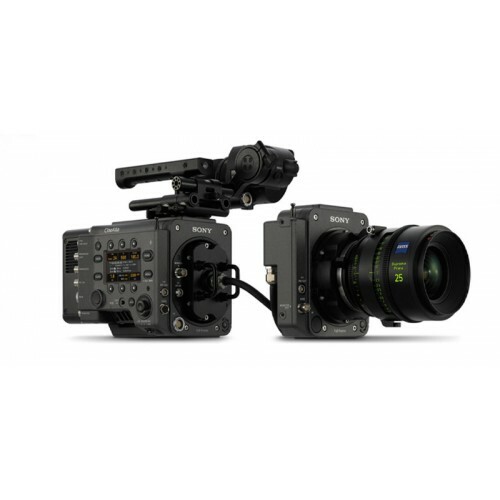 Its 1.0 sensor is brighter, has higher resolution and offers more bokeh with a shallow depth of field. 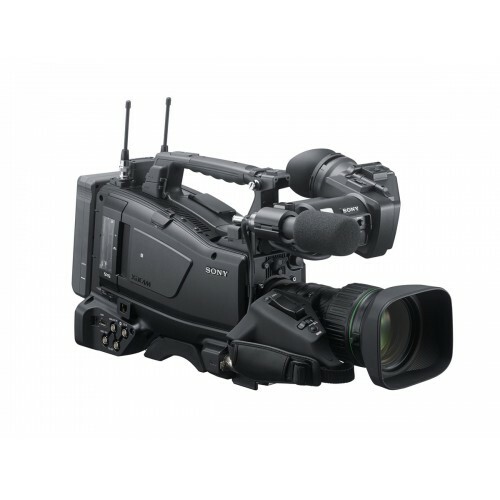 Sony HXR-NX200 gives you the flexibility to work the way you want to.The HXR-NX200’s single 20 megapixel* 1.0 type Exmor R CMOS sensor is approximately the same size as a 16mm film frame and seven times larger than three 1/4.7 type sensors combined. The key benefit of this large size is low noise and less blur because more light reaches the sensor, offering clear and steady pictures even in a dark scene with minimum illumination 1.7 lux**. The large sensor size also enables beautiful background defocussing (bokeh) to enable you to focus on what you want to show and defocus the rest of the image.It newly developed gamma curve provides a vibrant look ready to share as soon as you export.